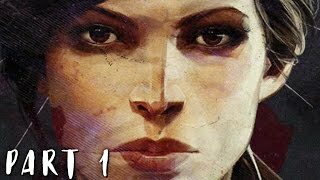 Fifteen years after the Dunwall Plague, the Empire begins to plunge into chaos after Empress Emily Kaldwin is suddenly dethroned by an "otherworldly usurper" and becomes an outlaw to society. 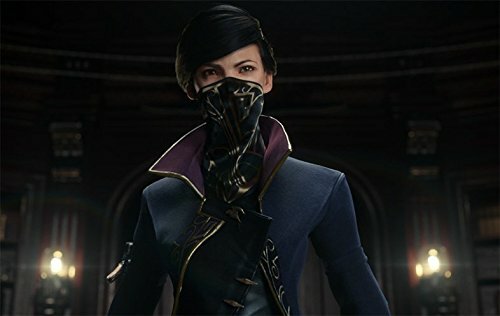 Determined to claim it back, Emily follows in the steps of her royal protector, Corvo Attano, by becoming an assassin. Armed with the Outsider's mark, she intends to reclaim her title and restore power to what has been lost. This product is available in Flipkart, Amazon.in, Ebay, Snapdeal. 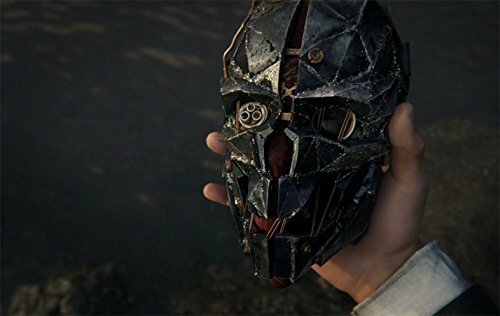 At flipkart.com you can purchase Dishonored 2(for PS4) for only Rs. 799, which is 38% less than the cost in Snapdeal (Rs. 1,280). 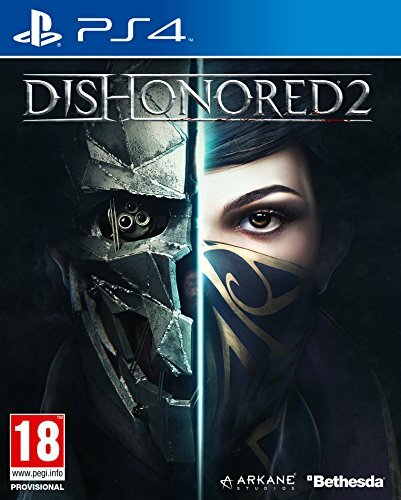 The lowest price of Dishonored 2 (PS4) ( PS4 ) was obtained on April 22, 2019 11:39 pm. he throne of Dunwall requires protection once again. 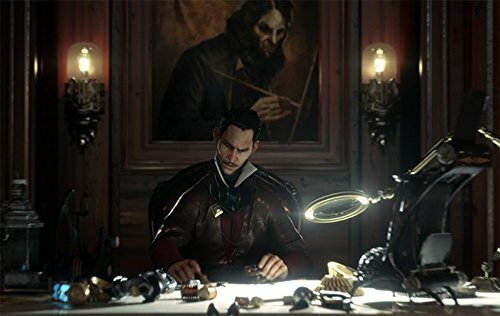 Set fifteen years after the first game, Dishonored 2 gives you the choice. Choose Corvo Attano, the master assassin and royal protector you know from the first game, forced to enter the shadows once again. Or play as Emily, once a child you saved in Dishonored 1 now an Empress and warrior trained by Corvo. 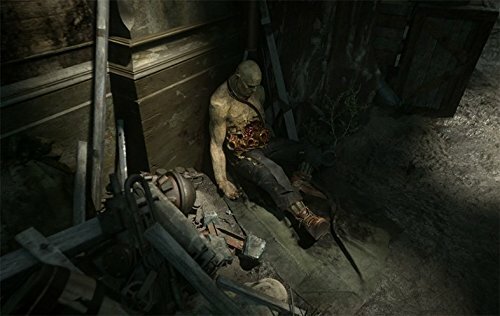 Each character comes with unique abilities granted by the ever-curious Outsider. 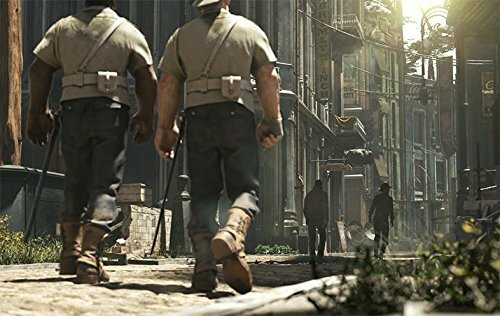 Dishonored 2’s protagonists bear different Outsider-given powers. 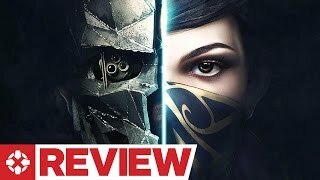 Corvo keeps the abilities every veteran of the first game will be familiar with, including iconic Blink and Possession, meanwhile Emily is given brand new abilities, suiting her birthright as the ruler of her people. Their abilities influence the way they are able to approach the levels, and give insight to the core of their personalities. This game is epic. Granted there are bugs, a lot of them but they are taken care of in the updates. You start the game thinking you won’t kill anyone and be stealthy and the next minute you go on a rampage and end up with 20 bodies. 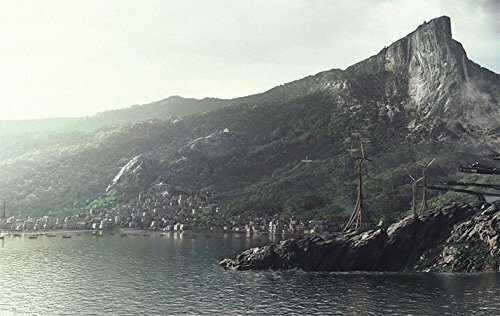 Its a lot of fun and despite it not being open world game there are so many areas to explore.